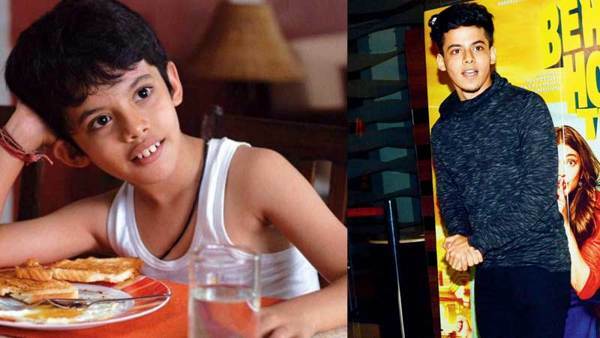 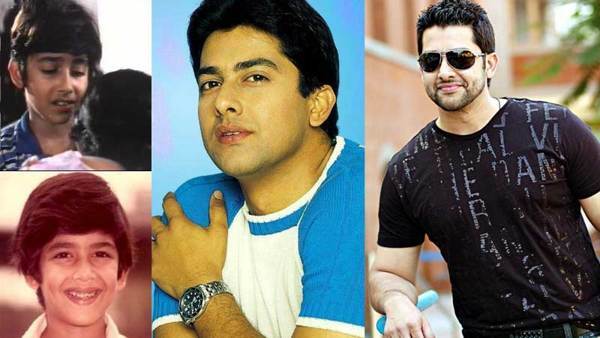 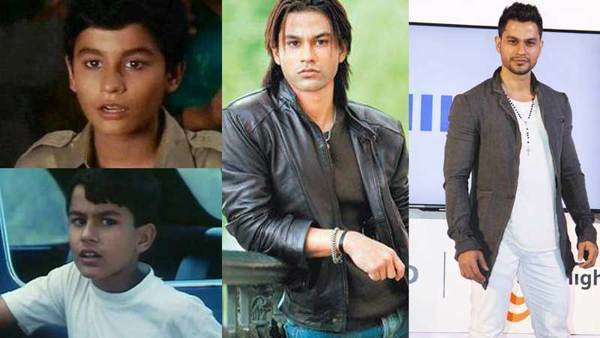 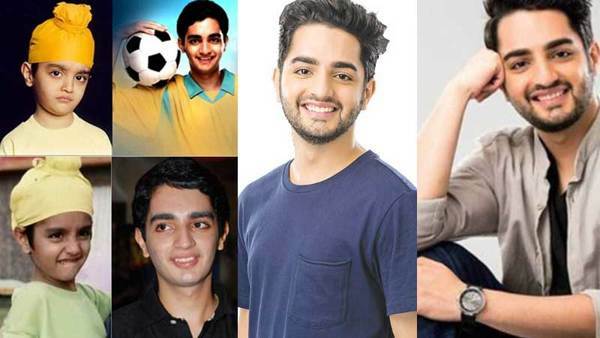 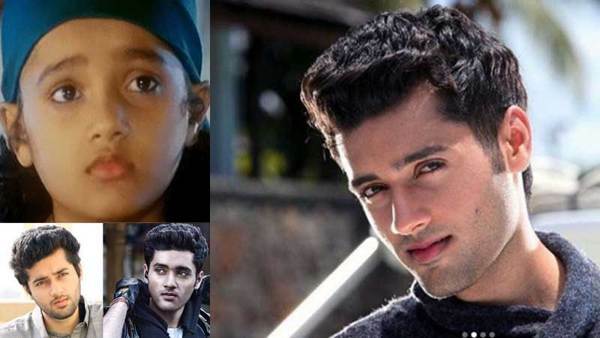 Bollywood Child stars from iconic films grow up now and we bet that you can’t recognize them. 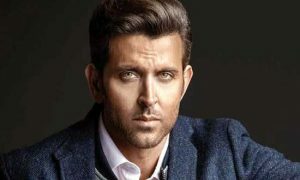 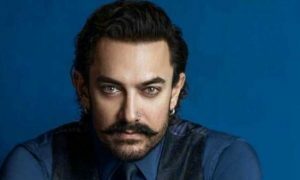 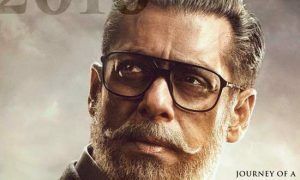 Megastars Aamir Khan, Kamal Haasan, Hrithik Roshan to the young generation actors Hansika Motwani, Kunal Khemu, Shweta Basu Prasad, Darsheel Safary, Pazan Dastur, Siddharth Nigam and others are in this list. 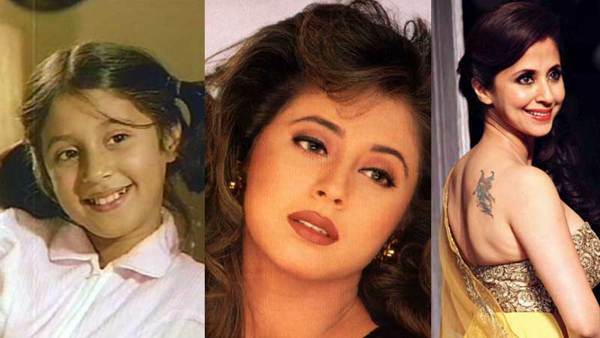 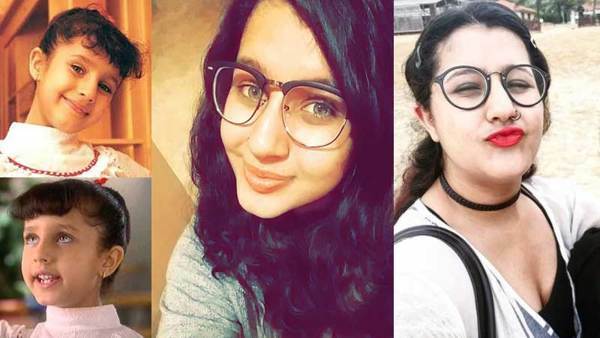 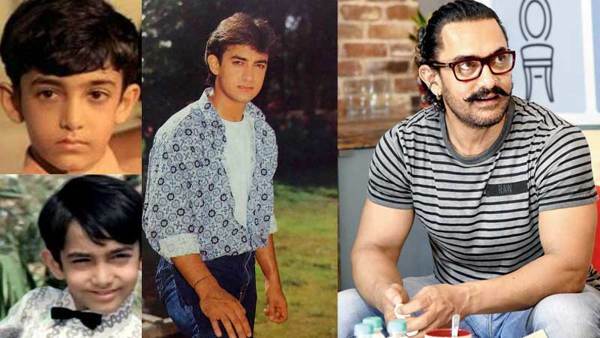 Have a look Bollywood Child Stars Then And Now, share your views on these transformations with times. 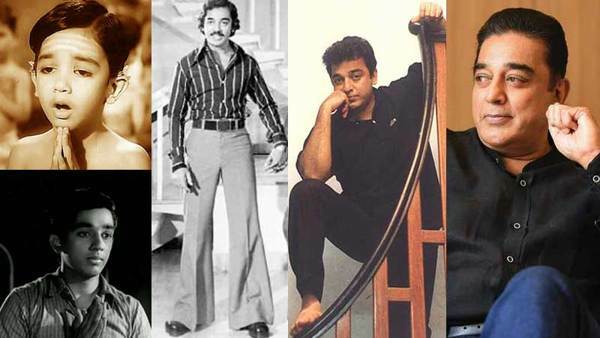 Who is your all-time favorite among them? 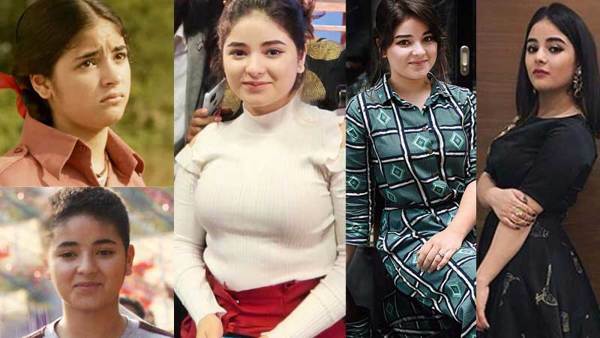 freely ask or share anything below in comments.